Behind are the days when graphic artists used pen and paper to create their art. Most of the modern artists are moving towards digital devices and use drawing tablets that can help them create stunning artwork with unlimited customization options. Drawing tablets are more secure and reliable, offer tons of customization option, and you can store your artwork forever on storage devices. If you have the skills and a drawing tablet, the only thing you need to get started is a software for creating artwork. 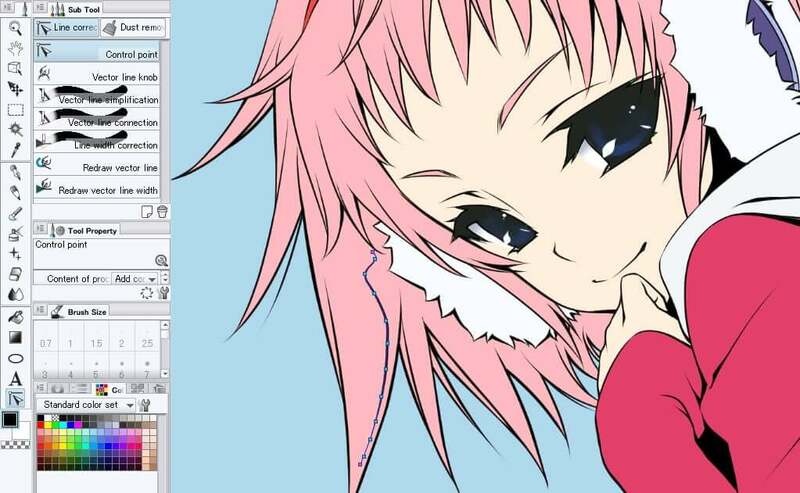 But which drawing software is best for you? We will try to answer that question in a bit. In this article, we have gathered the best software for drawing tablets with their pros and cons to help you find the best editing app that meets your requirement. Autodesk Sketchbook is more than just a sketching tool, and the company recently made it free for individual and personal use. The Enterprise version of the same will be available at a premium of $85 for use in the commercial space with technical support from Autodesk. 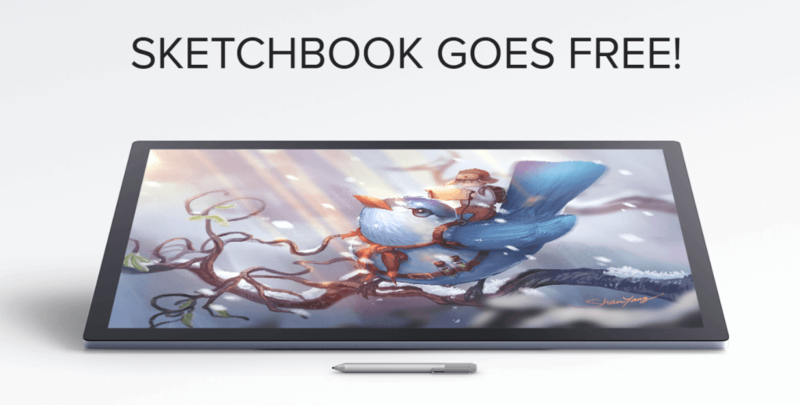 For beginners and even for intermediate users, The Sketchbook offers tons of customization option to get started backed by a simple yet practical user interface. Sketchbook offers a precise and faster workflow thanks to its drawing engine that can handle 100mpx canvas while maintaining the zoomed-in feeling that you get while working on natural canvas. You can also import sketches from your paper to the Sketchbook by clicking a picture, and the app will import the line art with a transparent background that can be colored using the sketchbook app. Sketchbook offers over 190 customizable brushes, traditional rulers, multiple export formats including JPG, PNG, BMP, TIFF, and PSD and is compatible with tablets, computers as well as smartphones. The latest iteration of Corel Painter comes with a vastly improved performance offering great workflow for the digital artists. 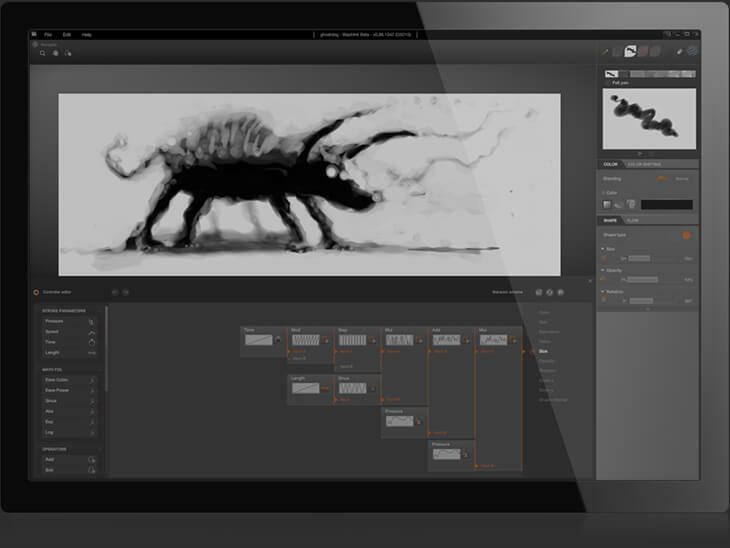 The modern Dark UI paired with better interface control offers precise tools to create stunning graphic art using your drawing tablet. The Corel Painter comes with over 900 brushes including Natural-Media and Painter signature brushes in addition to 36 new brushes in the new version including Pattern Pens and Stamps brush. Furthermore, you can also explore the 36 brush categories to find a brush for every task. The Composition tools consist of color selection, usage of grids based on classical composition, flow maps to maximize the Real Watercolor and Practice brushes creative potential. It also comes with features like mirror painting, paper texture, surface texture along with other collection of textures to apply on a canvas or media. Whether you want to create concept art, texture or matte painting, or illustration and comics, Krita can help you achieve everything without spending a penny on the tool. 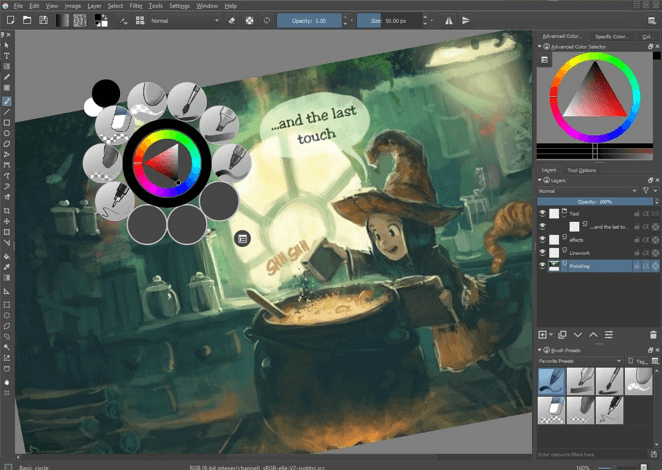 Krita is a free open source digital art software compatible with Windows, Mac, and Linux computers that allow you to create concept arts and offers all the essential and innovative tools for both the beginners and professionals. The user interface on the tool offers a distraction-free layout by keeping the side panels docked when not needed. You can customize the workspace to your needs and create shortcuts as per your convenience. In addition, Krita offers brush stabilizers to correct any unwanted brush strokes, easily accessible color palette, over 9 brush engines including Color Smudge engine, Shape engine and Particle engine for customization and the ability to import brush and texture from other artists using resource manager. 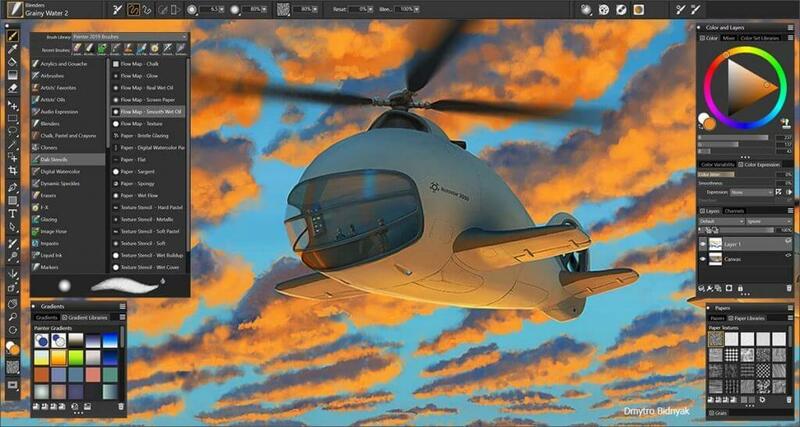 Krita comes with all the basic as well as advanced features including full-color management, OpenGL Enhanced, HDR Support and full compatibility with PSD files. Adobe Photoshop has earned itself a reputation in being the most preferred photo editing app and rightly so with all the tools it has on offer apart from consistently adding new features regularly, Adobe Photoshop is indeed among most recommended tools by digital artists. From the basic text and pencil tool to the advanced textures and hundreds of brushes, Photoshop has everything that you need in a digital painting app to create a next-level digital artwork. The latest version of Adobe Photoshop CC comes with new brush features that let you draw cleaner lines and smoother brush strokes with the help a few smoothing modes including Stroke Catch-up mode and Catch-up on Stroke End mode. If you use Adobe Lightroom, the Photoshop can import and edit photos edited on Lightroom from the cloud. Social media app integration enables you to share your artwork with colleagues and friends over Facebook, Twitter, Skype and Feedback Hub, etc. Do note that all the Adobe software involve a steep learning curve, but you can create professional-grade artwork using the tool once you get used to the non-linear user interface and the tools on offer. 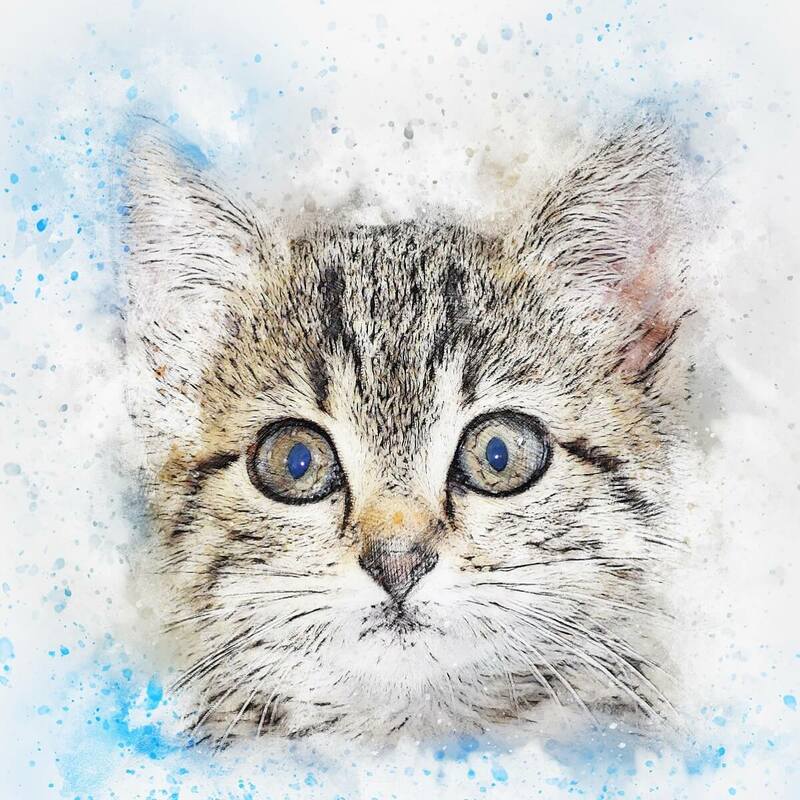 ParticleShop from Corel is not an editing software but an add-on (plugin) that offers stunning image enhancements when used with other editing tools like the Adobe Photoshop, CorelDRAW Graphic Suit, etc. 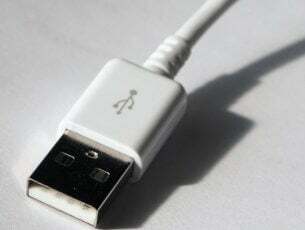 The new version of the plugin comes with Dynamic Speckle brushes that can be used with pressure sensitive tablets and touch-enabled devices including traditional mouse enabled machines. It comes with 11 built-in custom brushes to create and add Dynamic Speckle flourishes and compelling particle flare to your artwork. ParticleShop is a premium plugin and costs $49.99 on Corel’s website. Clip Studio Paint is a premium illustration tool that can help you create concepts for Manga, illustration, and Animation. It comes with specialized features for drawing comics and cartoons along with improved features for coloring your artwork. The Clip Studio Assets let you access a vast collection of downloadable contents including brushes, 3D models, tones and more. The advanced pen pressure detection function to allow for a natural pen-like experience and the brush stabilizer can correct any unwanted brush strokes automatically. The brushes can be customized as per the artist need. It has a decoration tool that allows you to draw complicated patterns with lace and chain etc. 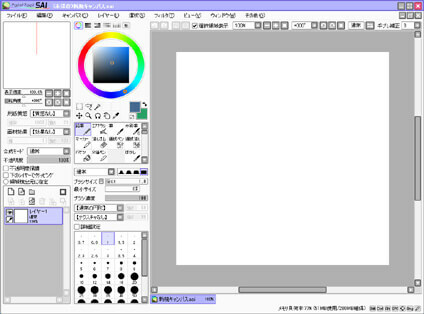 Clip Studio Paint is an affordable solution for drawing tablets that offer impressive drawing and layout tools. If you are a comic artist and don’t want to spend too much on drawing software, Clip Studio Paint is just the tool you need. 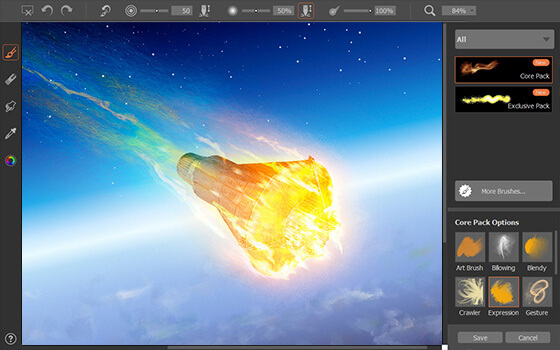 ArtRage 5 is the latest version of the popular digital painting software from the Ambient Design. The latest version comes with a new set of tools, improved performance and some enhancements to the existing tools. ArtRage is known for its realism of traditional paint structure while offering convenient editing tools to achieve the same. Apart from the previous Watercolor and Oils tool, the latest version comes with new tools including natural pencil, flexible custom brush editing and improved performance. ArtRage 5 retains the traditional canvas texture but enables you to fine-tune the texture as per your need to create a perfect background, fine sketch paper, rough canvas, and even custom patterns. 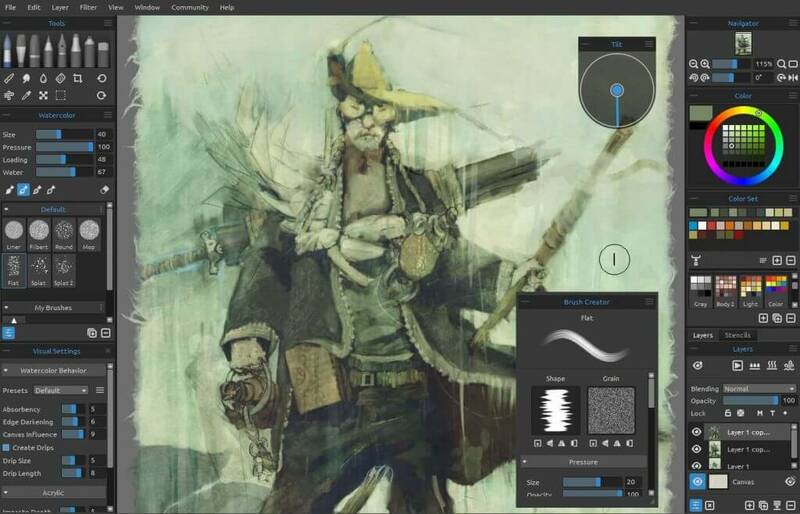 You can fine-tune the images using filters, layer effects, layer blend modes and more. If you are into teaching, you can use the ArtRage 5’s script recording feature that lets you record each step involved in the painting process and play it back in the ArtRage 5 to create a complete tutorial. Rebelle is one of a kind tool that lets you create realistic watercolor, acrylic, wet and dry media artwork. The example of the tools working can be understood using the free experimental painting tool that Rebelle has on its website. The above image is my work of art. While it may give away my lousy handwriting and the fact that I don’t have any artistic skills, the paint texture makes it look like real. You can adjust the brush size, water and paint level and Rebelle will create a realistic virtual blend of the paint and brush stroke on the canvas. The idea was to offer a natural painting tool for drawing projects. Rebelle 3 offers state of the art watercolor simulation along with wet tools including watercolors, acrylics, and Ink Pen. You can also work with dry tools like Pencil, pastel, marker, and eraser. Other new offerings in the Rebelle 3 include new DropEngine for watercolor drips, powerful brush creator and support for pen pressure display with rotation. Rebelle 3 is compatible with most of the image file formats include PNG, JPG, TIF, BMP, REB files and layered PSD support. Rebelle 3 is an affordable digital painting tool offering realistic painting experiences with tons of customization option for digital artists. 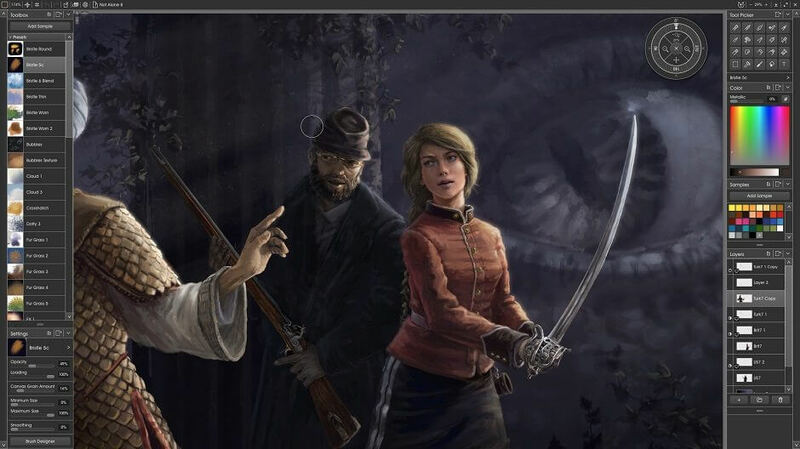 While other digital painting tools focus on offering a more realistic concept creation tools, Black Ink focuses on offering a creative platform to push beyond the boundaries of realism by creating unique concepts. Black Ink offers unique brush customization tools that let you assign pressures, speed, and randomness to any parameter of the brush. There are 3 color modes on offer that include Solid color, Gradients, and Image-based color modes. The tool is compatible with large screen high-resolution devices offering a great response, incredible details and performance by making use of your computer’s GPU. Black Ink is available for multiple platforms including Windows and costs $59.99. PaintTool SAI is among the easiest digital painting tool you can use today. It may not be as sophisticated as other digital painting tools, but its strength comes from its simplicity that lets you focus on your artwork than fizzle around with filters and effects. It comes with tools like Watercolor brushes, transparency, line weight, Color Wheel, RGB Slider, HSV Slider offering precise inputs. It is also lightweight and has minimal impact on performance. The pen-stabilizer feature ignores any unwanted moves and brush strokes making for cleaner drawings. 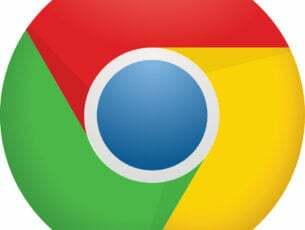 The users can create their own colors as well. Working with layers and customizing them is easy. If you want more brush options, you can download it from third-party sources like Doxy and Onta’s brushes for example. PaintTool Sai does lack on some of the features offered by other digital painting tools, but its simple interface makes it a delight to work with. 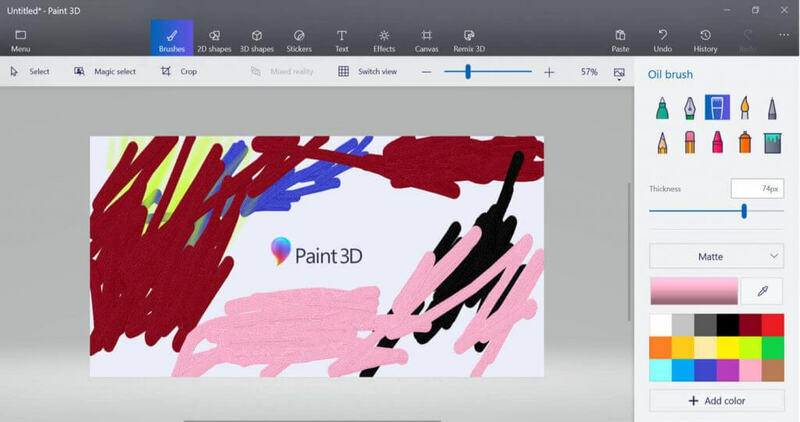 Microsoft retired its popular Paint app and replaced it with Microsoft Paint 3D. A new improved version of the MS paint app now comes with new features like 3D doodling, text, and stickers, etc. The Paint 3D app has been created keeping Microsoft Dial in focus, so it is fully compatible with drawing tablets. You can also use a realistic texture like hardwood and soft grass, add filter and lighting effects to enhance the artwork. You can find more 3D models on Remix3D.com and upload your own work for the community. The Paint 3D app from Microsoft is a good drawing tool for beginners and kids. Some professionals have created stunning artwork using the Paint 3D software, but that would take more time and effort than other digital painting tools. Digital painting apps have evolved over the years, and the developers consistently try to add new features to the tools. If you are an aspiring digital artist looking for the best digital painting app, try our recommendations in this article. We hope to have helped you find the best software for drawing tablet. Do let us know your favorite digital painting app in the comments below.